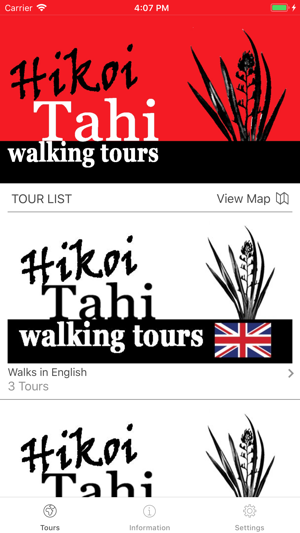 Hikoi Tahi provides digital walking tours in Bay of Islands, New Zealand. 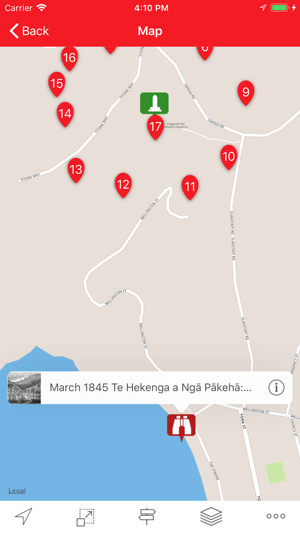 Try our Russell Kororareka Walk or the walk on Flagstaff Hill. 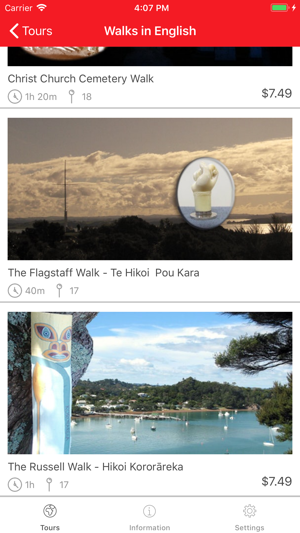 Our walking tours are walks with a difference as they tell stories from a Maori perspective. 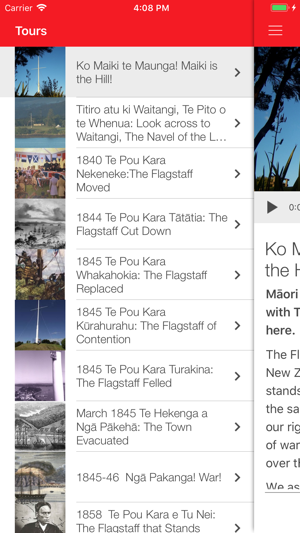 Journey with local voices telling tūturu authentic stories which have rarely been shared before. Download the App whenever you want, then play it in your own time when convenient. 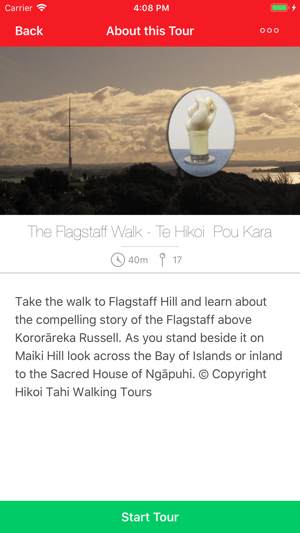 You will have a permanent digital post card to remind you of your walk in the Bay of Islands. Fees from the walks are shared with our communities so support them by purchasing the walk. 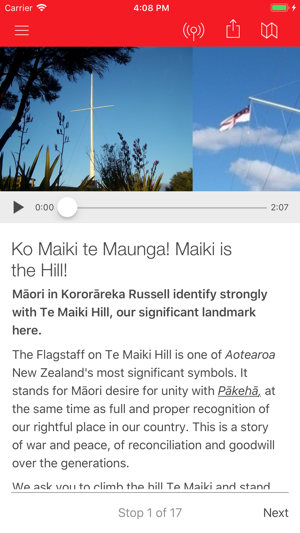 Me hikoi tahi - let's walk together! Me hikoi tahi - let's walk together!